TSC Aviation was formed in 2015 by owner and president Tim Crain. Tim Crain has worked out of Dallas Love Field since 1997. TSC has the expertise and know how to orchestrate almost any level of maintenance evolution including heavy maintenance inspections and unscheduled maintenance. At the customers request, the maintenance can be accomplished at their location. Located at Dallas Love Field (KDAL), TSC Aviation Services operations are housed at Dalfort Fueling/Signature. 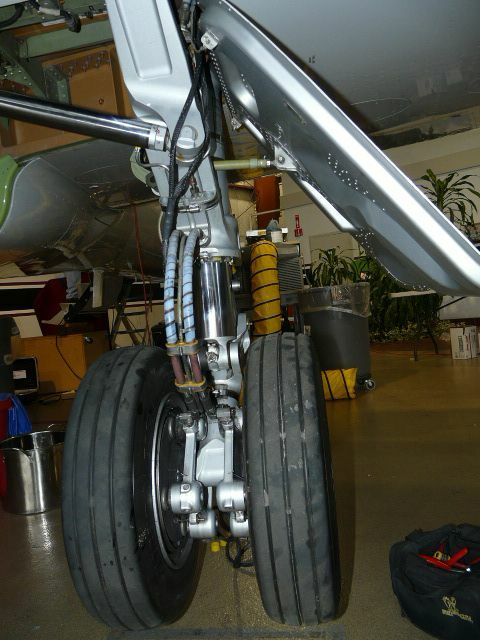 It's here we have the greatest flexibility to accommodate all facets of aircraft maintenance. This even includes any transient corporate aircraft that may require servicing, including AOG services. If your in the need for ground support equipment we have have the knowledge to get you going. We especially encourage you to let us have a chance to earn your business and let us demonstrate how we can save you money compared to the big MRO's. Factory trained on Citation XL, Learjet 40/45 aircraft, Honeywell RE100 and GTCP36-100 & 150 APU platforms. Our talent consists of military veterans and non veterans with extensive maintenance backgrounds. Extremely dedicated to getting the job done right and getting it done safely. Our combined experience of 70 years. Worked at Dallas Love Field (KDAL) 15+ years in various other capacities. Our location at Dallas Love Field gives us the capability to effectively reach out to surrounding airports.